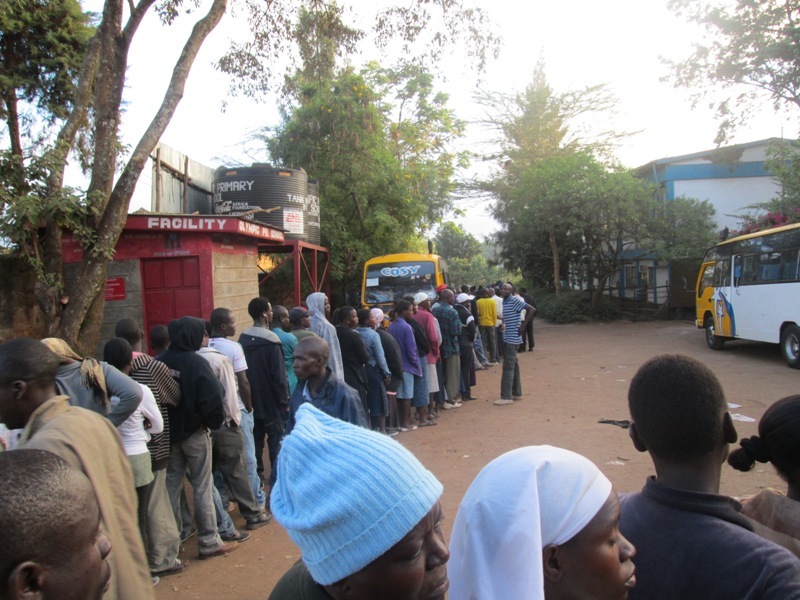 Map Kibera Trust aim to effectively participate in the monitoring and coverage of the elections events as they unfolded finally came true a few days to the 4th as all plans were now in place. Finally the long awaited day was here and as people awaited to cast their ballot. The expectations of the people on the ground was that, elections could either go for first round or a re-run, because no candidate seamed to ganner the 50%+1 threshold as per the constitution. The events in Kibera were closely monitored and reported on by a dedicated team from Map Kibera Trust. The election, one of its kind under the new constitution, saw a large number of people turnout to exercise their democratic rights. People affiliated to different political parties were voting for their preferred candidates. After the elections, the results were announced and the Independent Electoral and Boundaries Commission(IEBC) declared Uhuru Kenyatta of Jubilee Alliance as the winner in the results. The Electoral body results were not welcomed by the CORD alliance citing that the results and conduct of the IEBC were not fair and transparent. A petition was filed by the Coalition for Reforms and Democracy led by the leader, Raila Odinga to challenge the outcome of the elections. Anxiety Consumed people as they awaited the Court verdict which took fourteen days. In Kibera, security measures were taken to ensure no incitement or violence erupted. 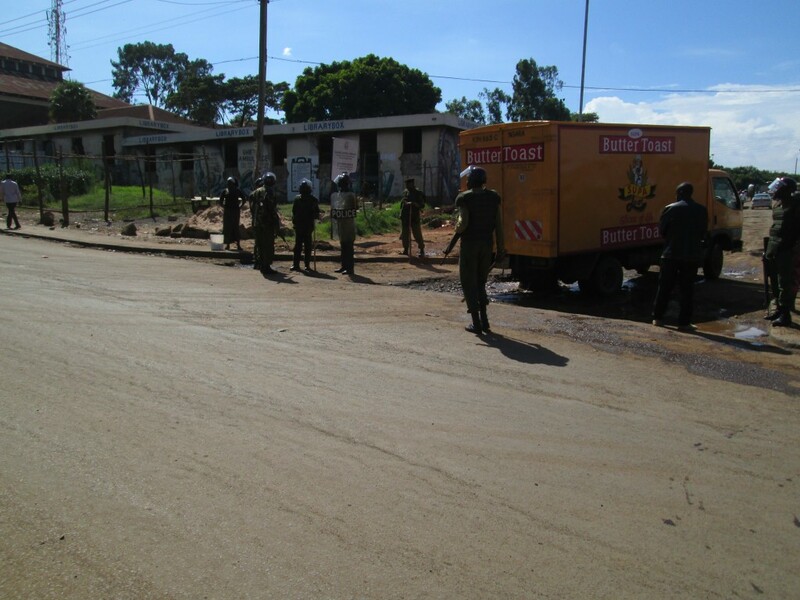 Police were deployed in varoius parts of Kibera to maintain peace. 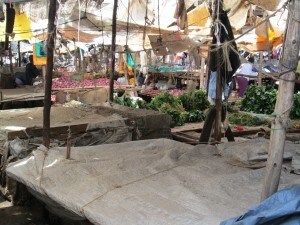 As the verdict date neared, tension gripped people, and some communities were relocating in fear of their lives and loss of property should violence erupt. 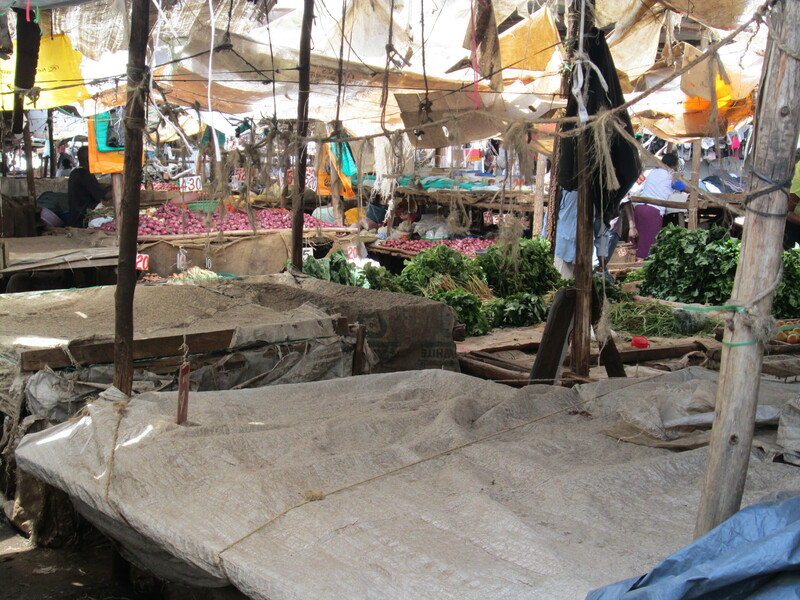 Not every part of Kibera was affected as in some place calm was experienced and businesses went on as normal. On the 23rd March, the historic final day the court was to give its ruling, tight security was deployed in different parts of Kibera and some businesses were closed for fear of theft and loss of property. People especially the youths, were gathered in groups discussing the possible verdict outcome, this however was contrary to the stern warning against such groups as they would bring about unnecessary tension. Why would a security contigent be deployed to Kibera slums ahead of the ruling? In the evening, people were glued to their television sets and radios awaiting the historic supreme court ruling. The 11 minutes ruling saw mixed reactions: sadness, celebrations and mild violence. A few youths who were causing chaos were overpowered by the police at Olympic and Gatwekera. For fear of spreading violence some areas like Olympic and Gatwekera residents were restricted of walking beyond 9.00 PM. In Laini Saba, it was a different story as people were celebrating the outcome of the verdict. Different religious leaders, political leaders and peace led groups across the nation called for calm and peace. Contrary to what most people thought and the travel bans against Kenya given by the international communities, they were proved wrong as Kenyans embraced peace because the election period went through well despite the small challenges. It was a win for Kenya as many would say. This entry was posted in Elections, Kibera, politics, Security, Uncategorized and tagged elections, IIEBC, Kibera, mapkibera.org, security. Bookmark the permalink.